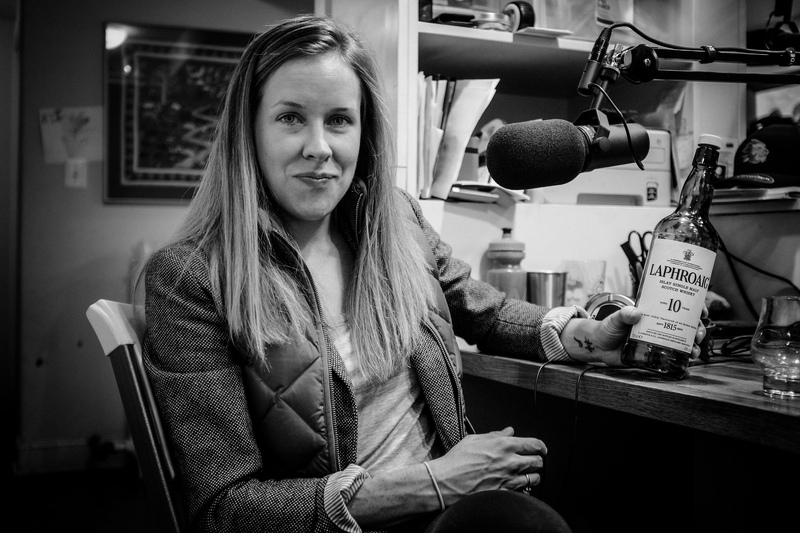 On episode 58 , Lindsay Bayer visits the Crosshairs Radio basement studio with a bottle of scotch in hand for a wide-ranging conversation about women’s pro cycling and so much more. Lindsay started racing on the dirt but found her greatest success on the road. She is a co-owner of the Hagens-Berman Supermint team and also is (unofficially?) coming out of a short-lived retirement to once again toe the line at a national calendar race near you. It was great to catch up with Lindsay about how she came to co-own a team and the highs and lows of racing bikes. 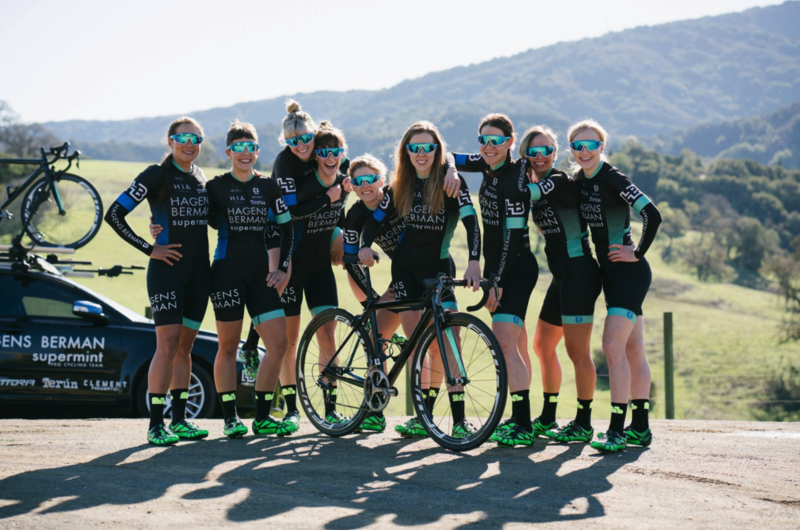 We also touch on how to get noticed as an up-and-coming racer, Lindsay’s reluctant part in one of the iconic cycling photos of 2016, and also about eating disorders in the professional ranks. You can follow the HB Supermint team on Instagram at @supermintusa and Lindsay at @thdirtfield. That’s a badass interview but you tanked the true lead story hard! The biggest story here was buried deep in the interview when she starting to talk about her food issues. good for her and it takes courage to discuss. Hopefully enough people get hear it that deep into the podcast. I am excited to watch her 2017 efforts and wish Lindsay the best of luck! I loved listening to Lindsay. She is so upfront and straight forward but with a hell of a personality and sense of humor.